MOSCOW (Reuters) -- New-car sales in Russia fell by 26 percent in August after a 23 percent decline in the previous month, the Association of European Businesses (AEB) lobby group said. The AEB said 172,015 new cars and light commercial vehicles were sold in Russia in August, about 60,000 less than a year ago. In the first eight months, sales were down 12 percent, largely in line with AEB's forecast for the sales drop in 2014 as a whole. Car sales have fallen this year as Russia's weak economy has been hit by Western sanctions over the conflict in Ukraine and people have delayed making large purchases. "August was another difficult month for car sales, which hardly surprised anyone in the industry," Joerg Schreiber, chairman of the AEB automobile manufacturers committee, said in a statement. He said a recently announced government incentive for the scrappage and trade-in of vehicles has raised hopes that the market slide can be stopped. "Whether this will be the case or not depends on how quickly the program will come into effect, so that market participants can finally make use of it," Schreiber said. 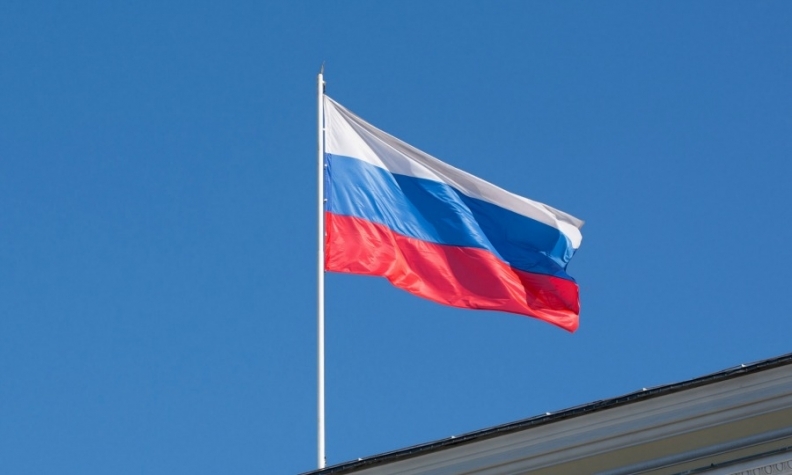 The Russian government said last month it would earmark 10 billion rubles to fund incentives for new vehicle purchases this year, reviving a program that had supported the industry during the previous crisis. In August, sales of AvtoVAZ's Lada cars fell 32 percent. Ford saw a 57 percent drop in sales, while sales of General Motors' Chevrolet and Opel brands were down 50 percent and 38 percent, respectively. Download PDF, above right, for August and 8-month Russia sales by automaker and brand.